We keep your business, farm, or organization running, even in the toughest weather. Folger Gas understands business and has special pricing and services for commercial customers. Restaurants, waters plants and hatcheries can all benefit from what propane has to offer. 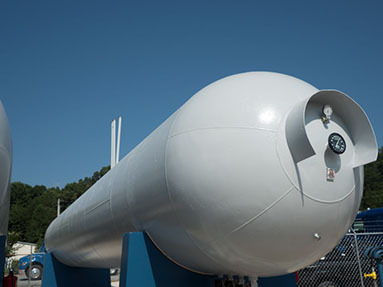 90% of propane drawn from tanks is converted to energy, which reduces costs, waste, and damage to the environment. 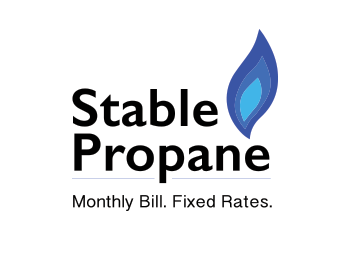 Whether you need your propane tank refilled or you want to pay your bill, you can do it all right from the comfort of your home.